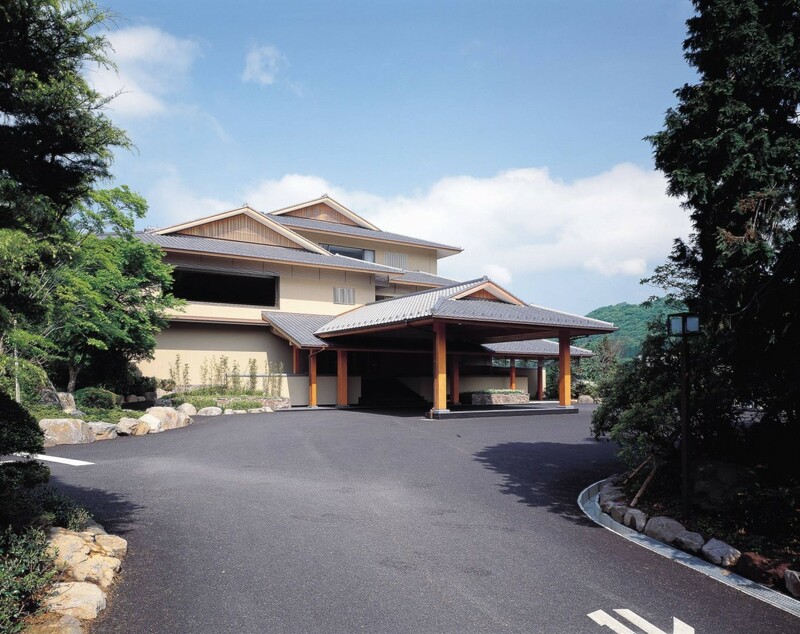 Welcome to Ryuguden. 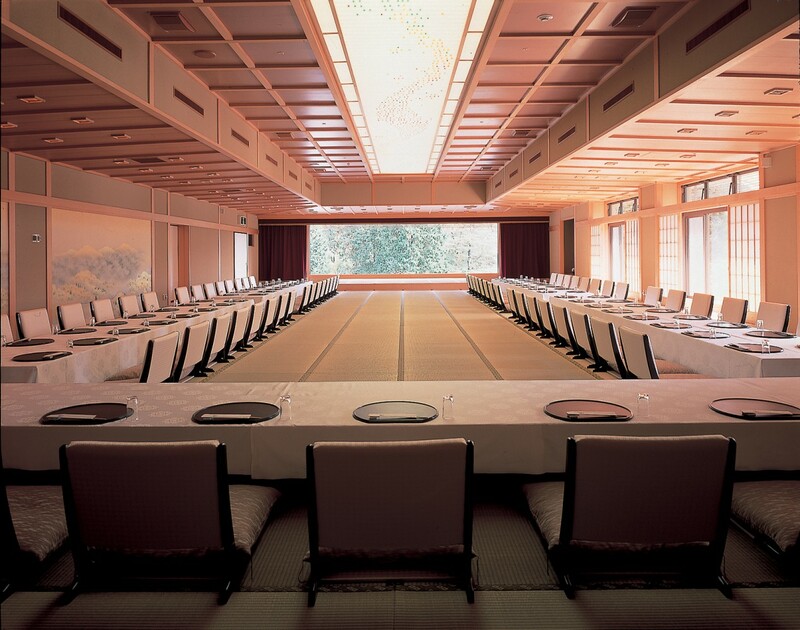 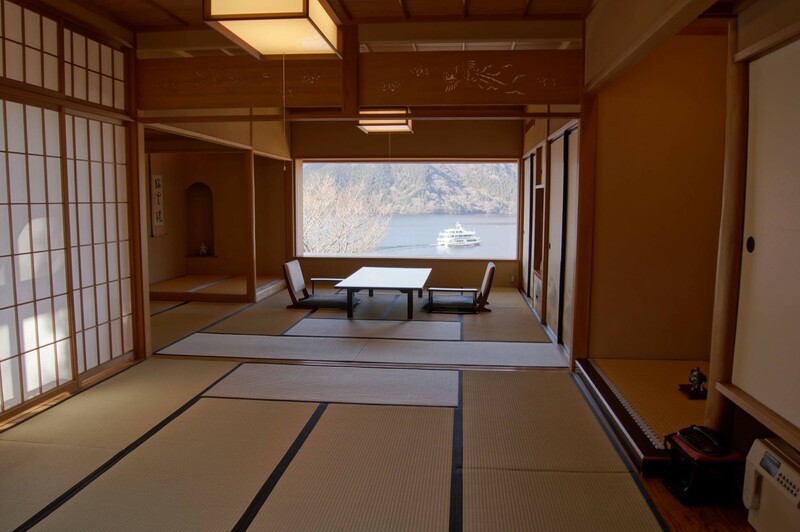 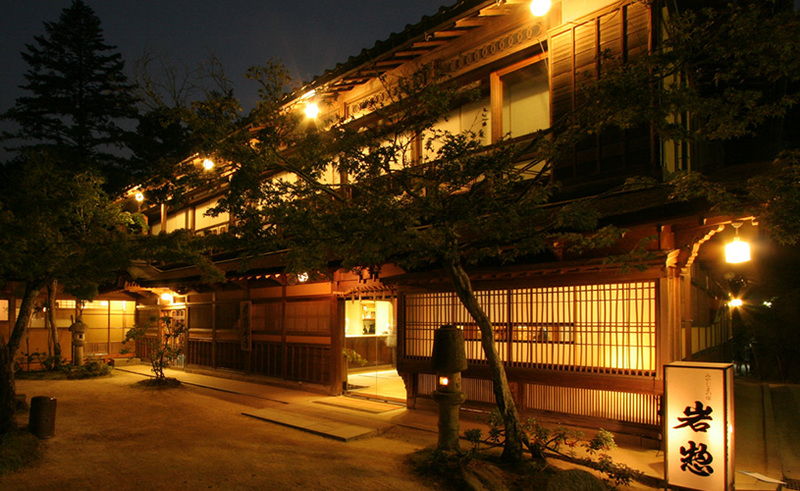 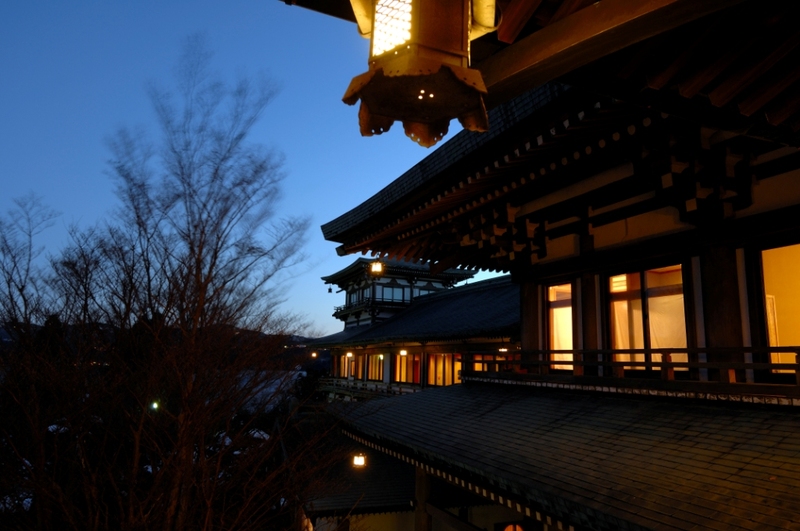 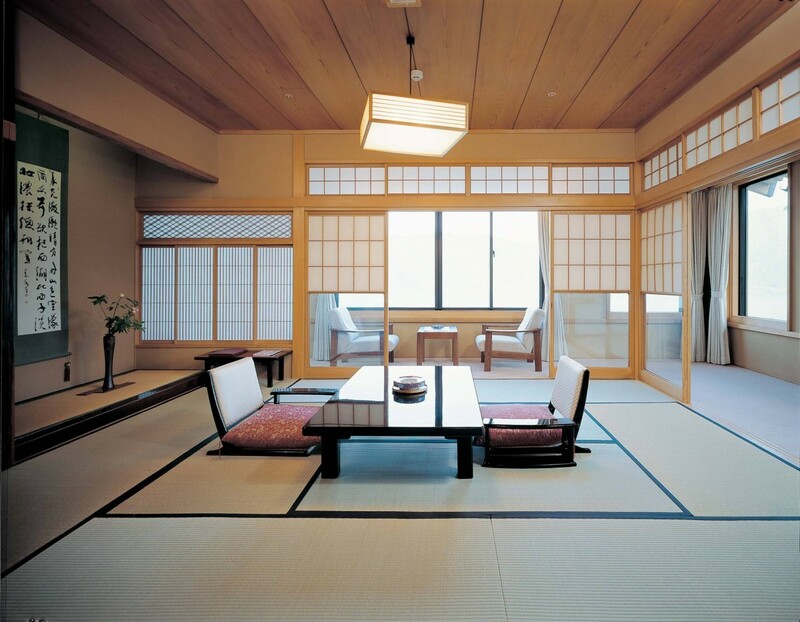 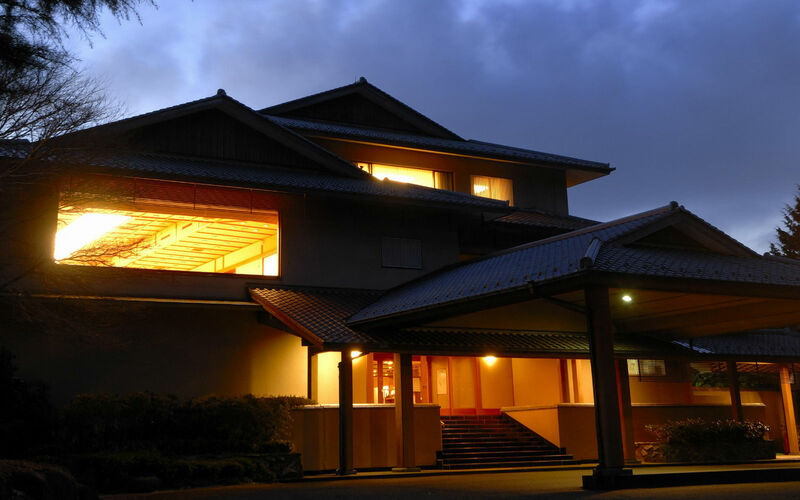 This large, elegant Luxury Ryokan has 2 main buildings - a Honkan and a Shinkan. 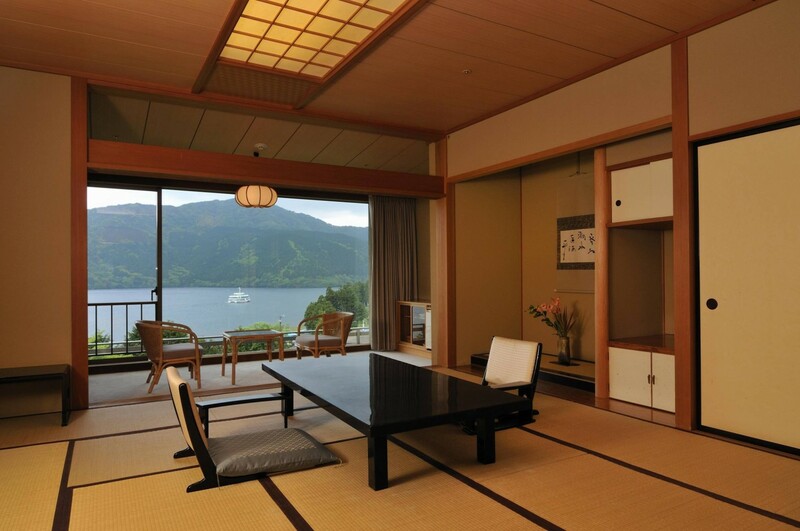 There are 20 Japanese-style guest rooms in the Honkan, and they all command a view of Lake Ashinoko. 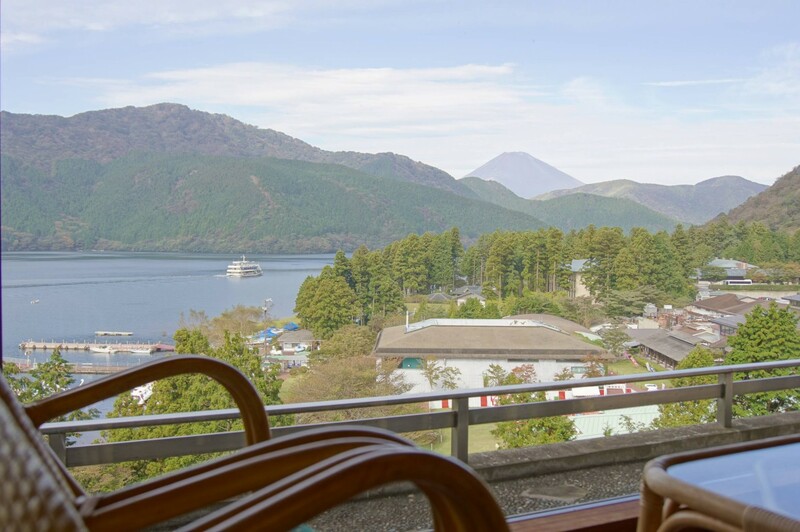 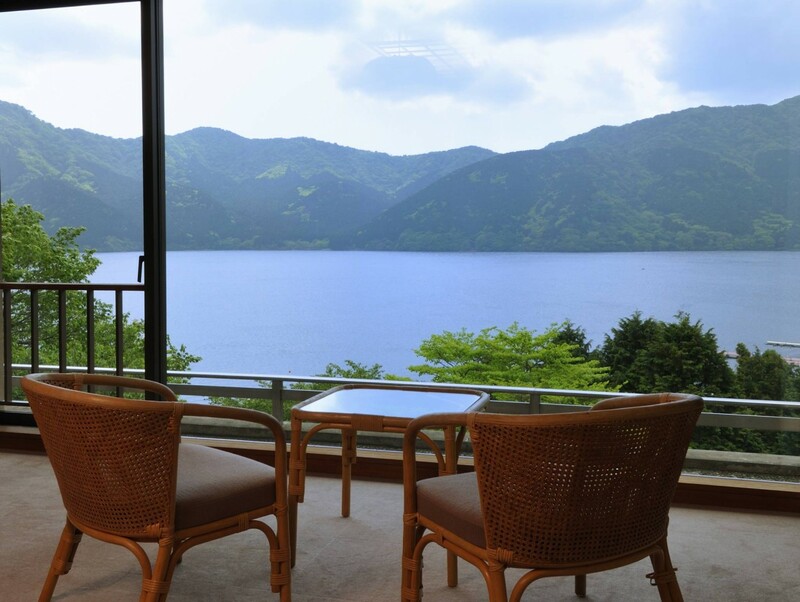 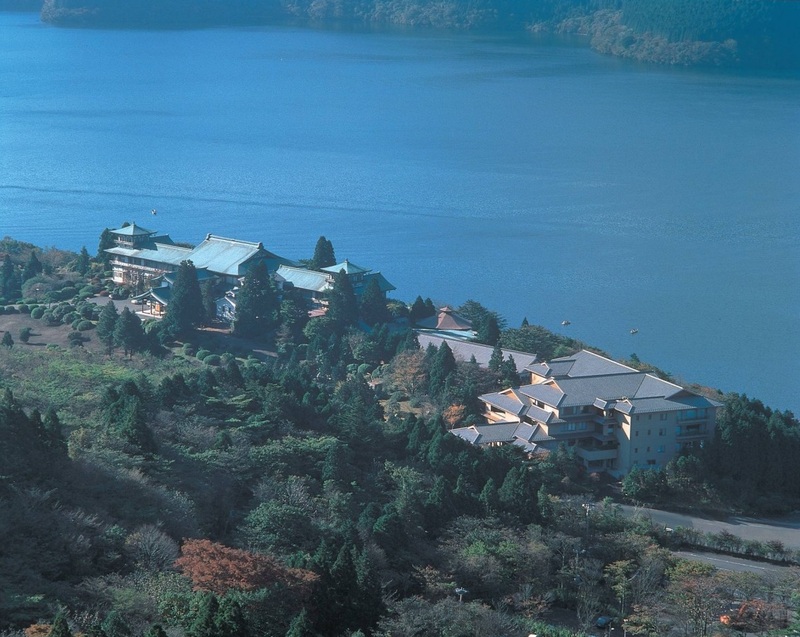 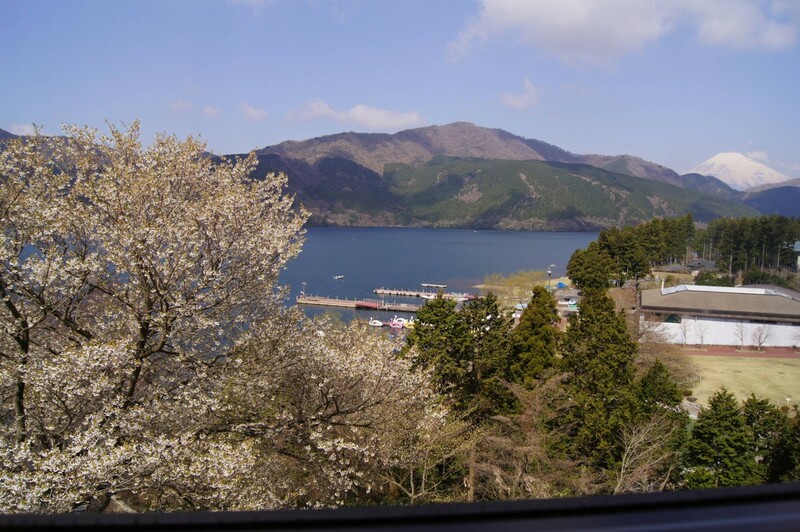 The Shinkan has 24 Japanese-style guest rooms, and guests can see either Lake Ashinoko or the Gairinzan mountains. 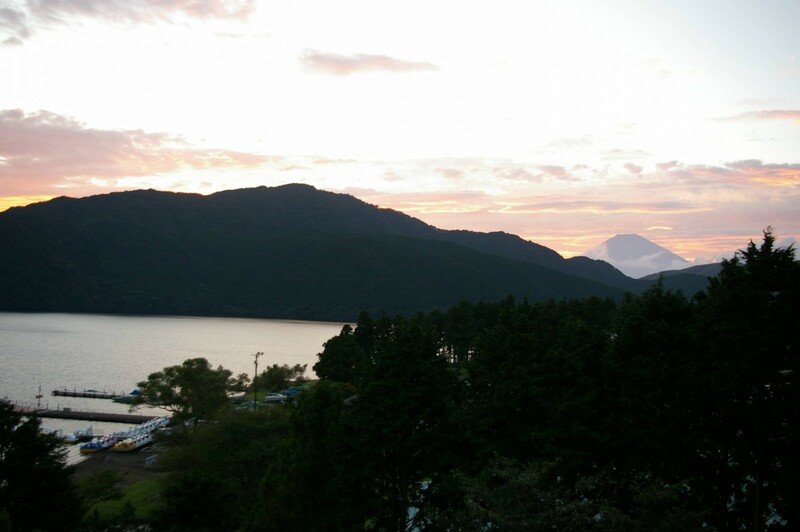 On a very clear day, Mt Fuji can also be seen from the hotel. 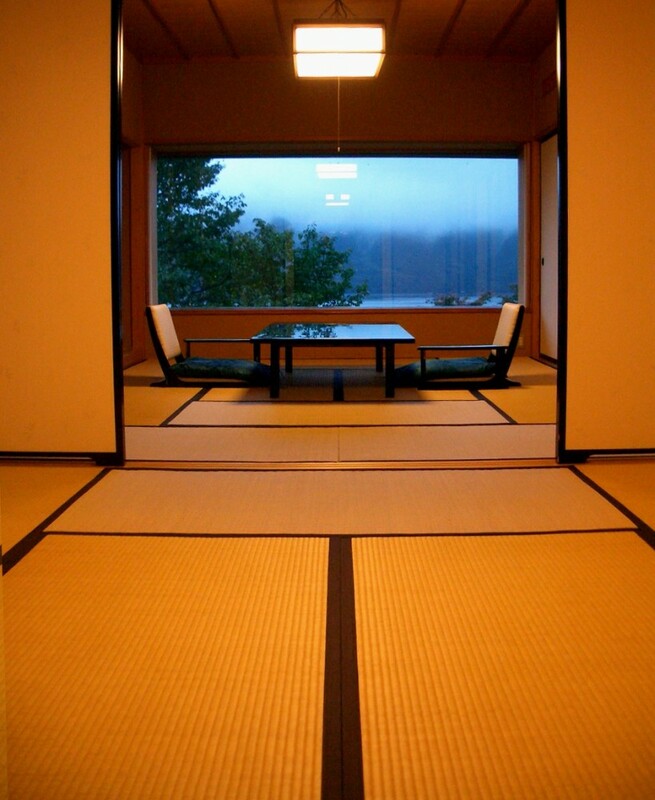 All of the guest rooms at Ryuguden have their own private bath and toilet. 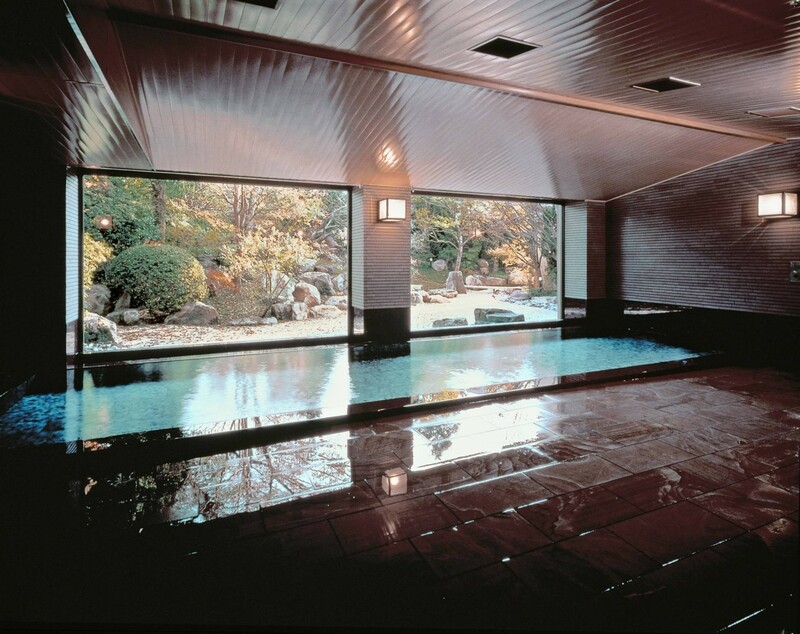 In both buildings there are large, shared hot spring baths for both women and men (same gender only). 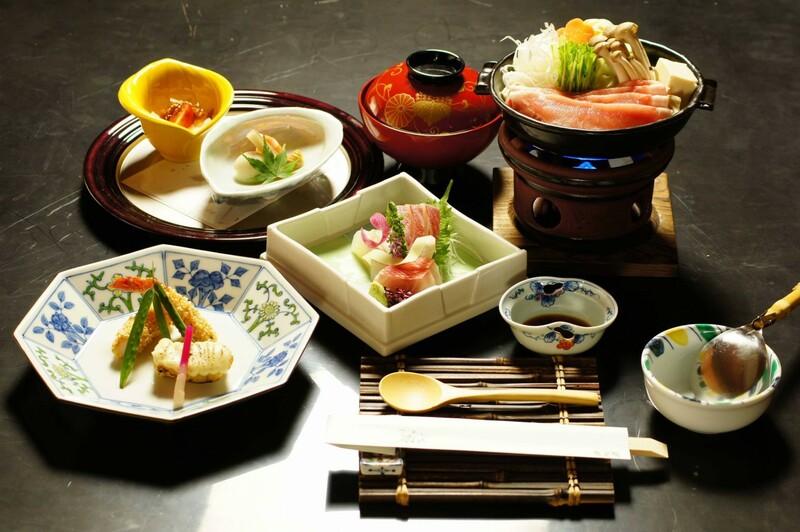 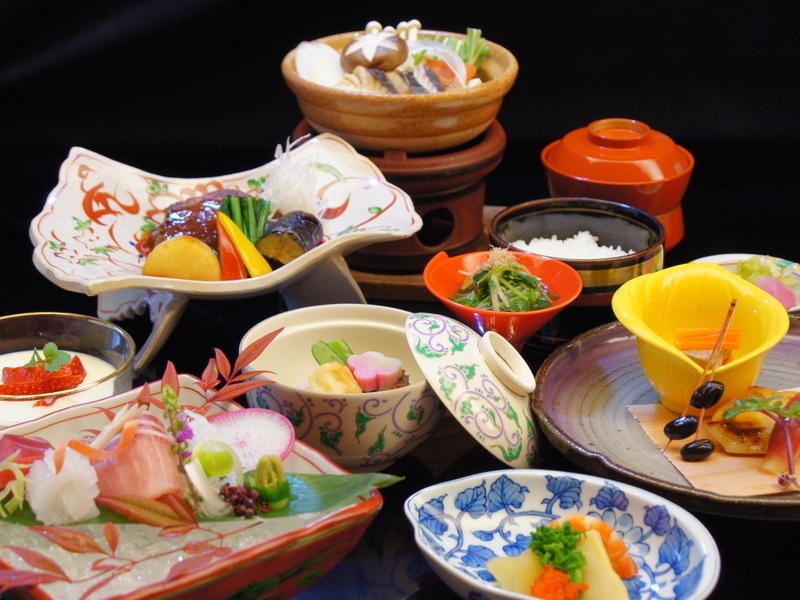 Traditional, Japanese style cuisine is served to the guests at Ryuguden.